When it comes to letterhead, it is a specific type of heading which can be placed on the top of a page of your letter paper. 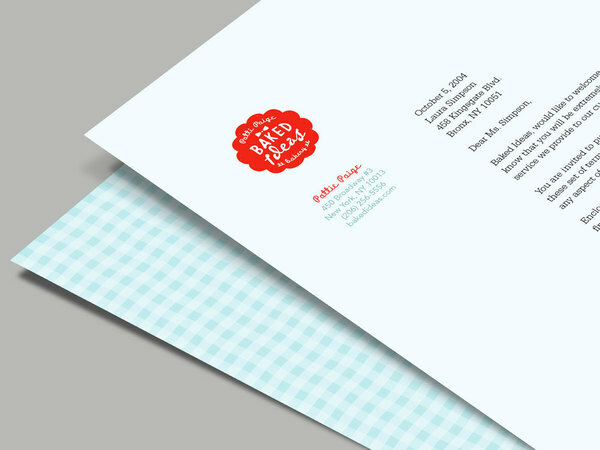 Every business needs to have a “professional letterhead design” for their success. 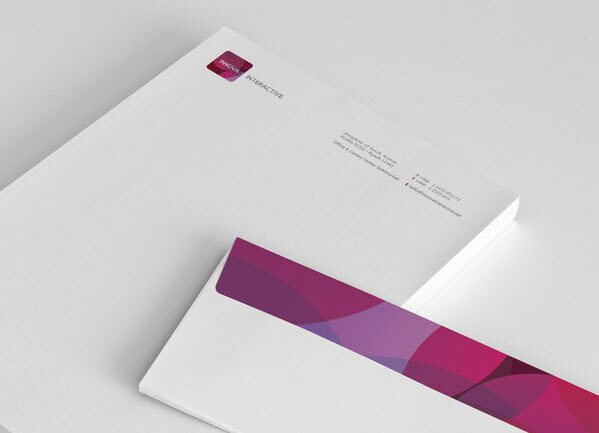 What are the specific rules or guidelines for letterhead designing? 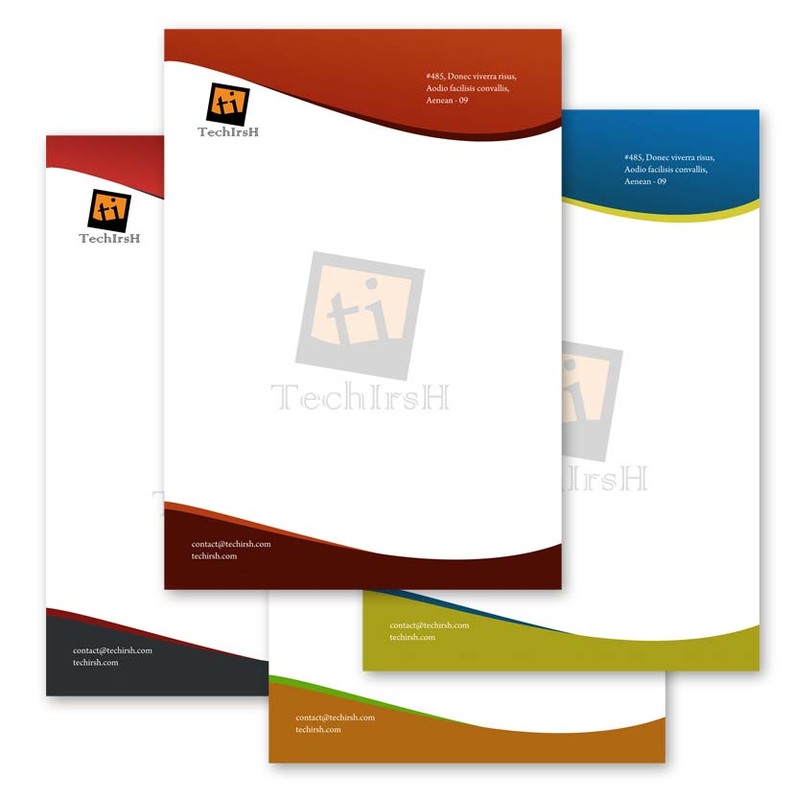 How can you create attractive letterhead designs for inspiring your customers in Saudi Arabia? 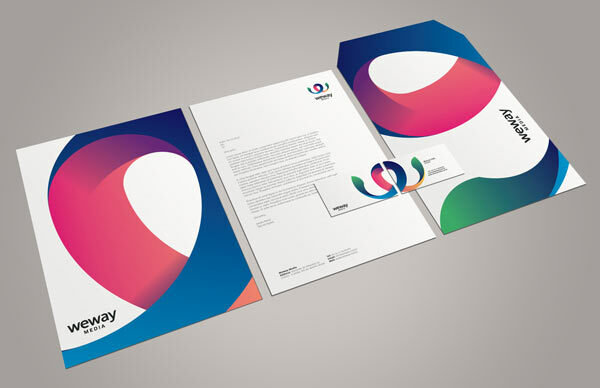 This post provides the graphic designers (مصمم الجرافيك) various ideas, tips and guidelines how to create unique letterhead designs for inspiration. The Internet has become the most valuable source for information. 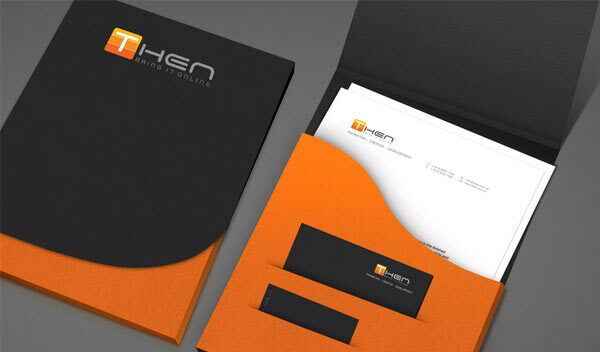 Therefore, it is a great idea to start finding some creative and cool letterhead design ideas on the web. 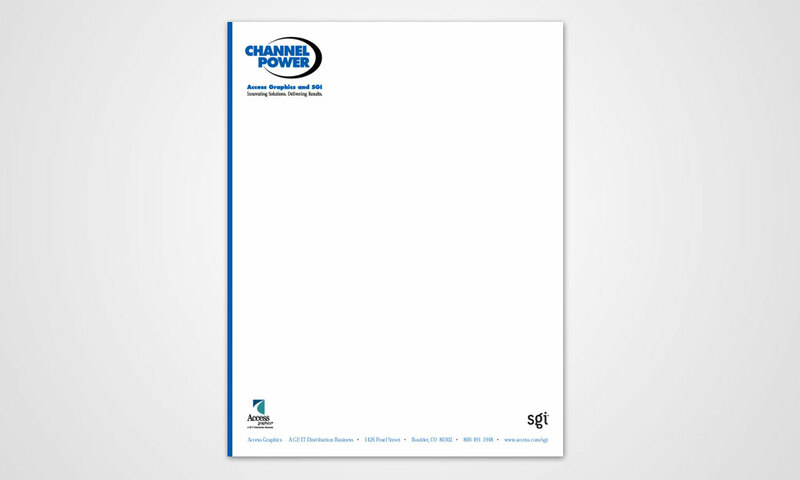 There are plenty of cool letterhead designs available on the internet. You should not waste any time and start surfing on the Internet in order to get the best letterhead design ideas. Are you in a hurry to get the design job done? Website like prolines.sa has a wider variety of cool and creative letterhead designs to choose from. Here you can grab plenty of elegant and beautiful template designs that can be customized. You should try these now! These templates can be modified or edited in line with your business requirements. You can download your favorite templates online easily. It is not very tricky to edit template designs. You can quick edit them online. 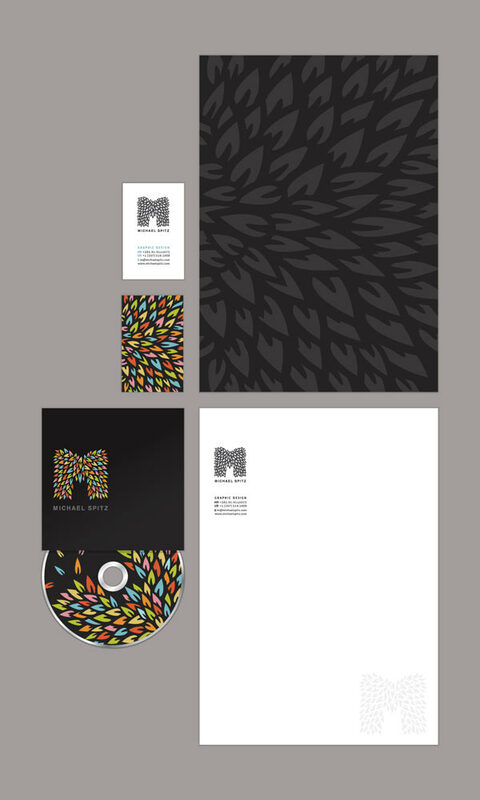 There are many other valuable resources offering creative and elegant letterhead designs that are waiting for you to be revealed. 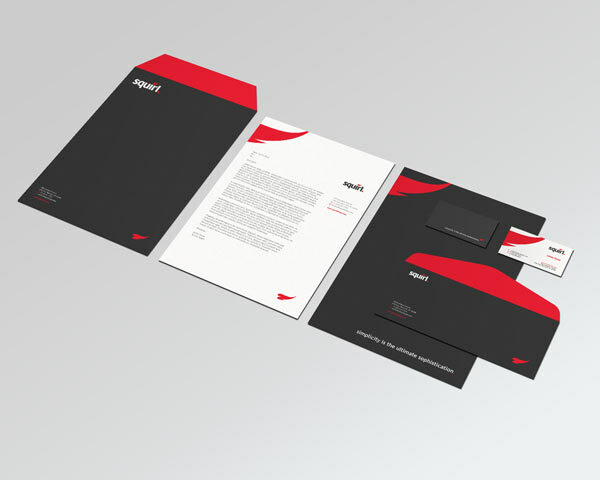 Although if it might take some time, but you will certainly get the amazing letterhead designs online, that is guaranteed. 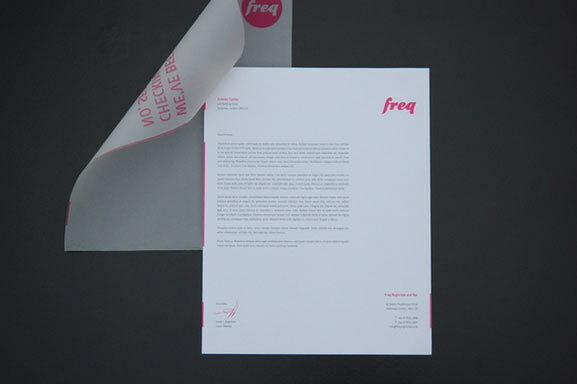 Your letterheads must offer your potential customers, investors and business associates information about your company. 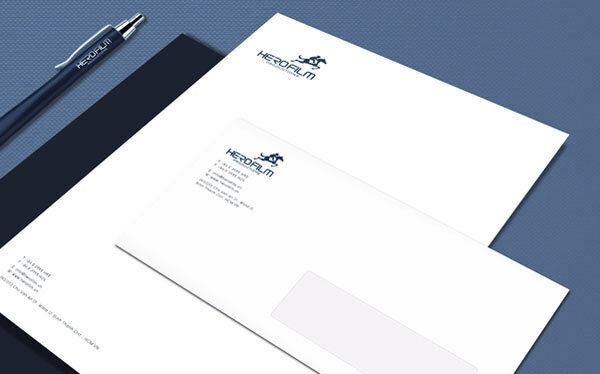 That is why cool letterhead designs are nowadays a great trend in Saud Arabia for all types of businesses. You should avoid using too many graphics, photographs and images in your chosen design. In addition, you should not use too many colors and slopes in your preferred design. 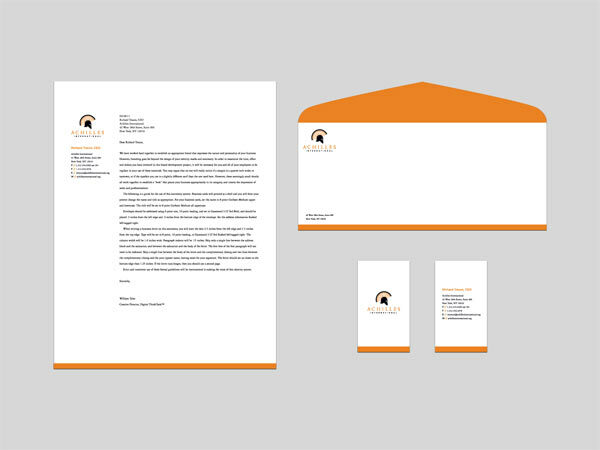 You should keep everything simple and smart while designing your company’s letterhead. You can use a few lines to structure the information there. Your company logo design has to be the spot on. This is a proactive way to your business success. 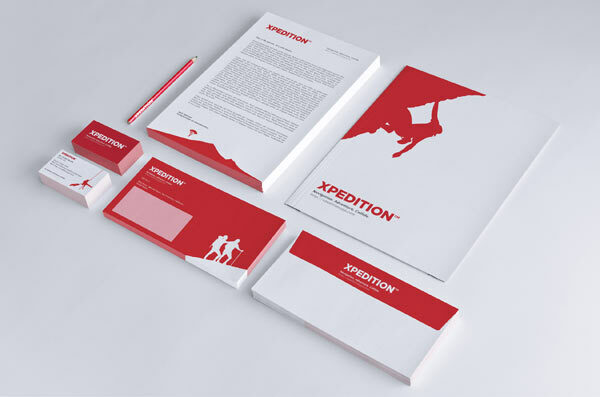 If you really want to make the best letterheads for your company and you also have a commonsense knowledge for designing, then it is advisable to you to use professional design software because it helps you to create the best product design to draw the attention of your potential clients. You cannot select the graphic design software and other tools easily, but there are a few valuable guidelines or suggestions for designers to be followed! Corel Draw is one of the most favorite tools for professional designers and publishers as it has the whole lot you need to create the best business documents i.e. Cool Letter Designs in Saudi Arabia. This software can be used to for template designing too. In addition, you can use Adobe Photoshop for your business letterheads designing. It is a wonderful tool for beginners. Finally you can use Microsoft Publisher for designing purpose. It is a multi-purpose publishing tool. If you are planning to create cool “letterhead designs for companies in Saudi Arabia”, it is better for you to hire the designing services of Prolines.sa as they will really help you how to create elegant and stylish letterhead designs. This web design company aims to produce topnotch quality designs for various companies in KSA. 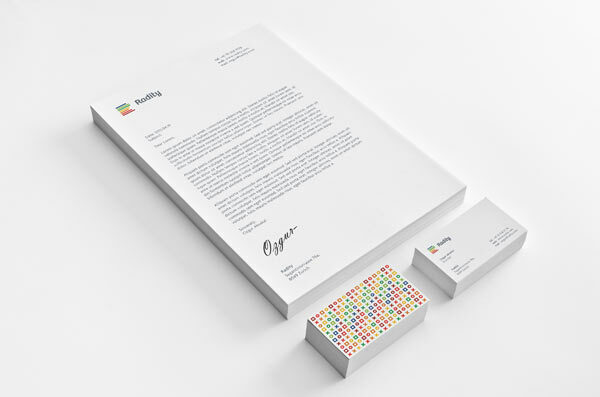 The letterhead designs of this company look very simple, elegant and creative beyond your imaginations. Today we are sharing with you “40+ Unique Letterhead Designs your Inspiration in Saudi Arabia” and we hope you like them!